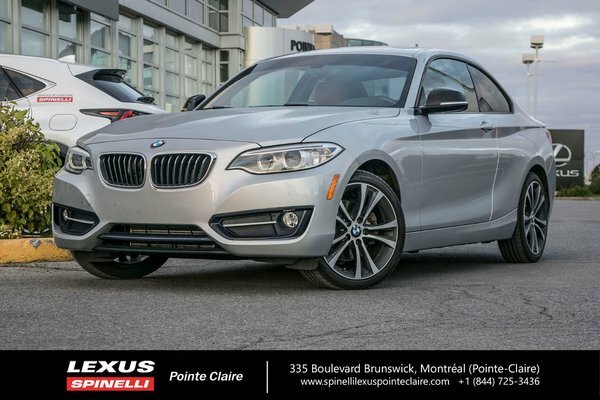 You have to see this super clean 2015 BMW 228i xDRIVE Coupe ! Beautiful silver on coral red interior. Only 34 301 kms on the odometer! Taken in on trade for a new Lexus. Inspected by our certified service department. Priced to sell. 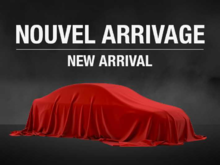 Previous customer purchased it from Mini Mont-Royal under BMW Certified Pre Owned Program. BMW EXTENDED WARRANTY ENDING JANUARY 7, 2020, UNLIMITED KILOMETERS ON POWERTRAIN.